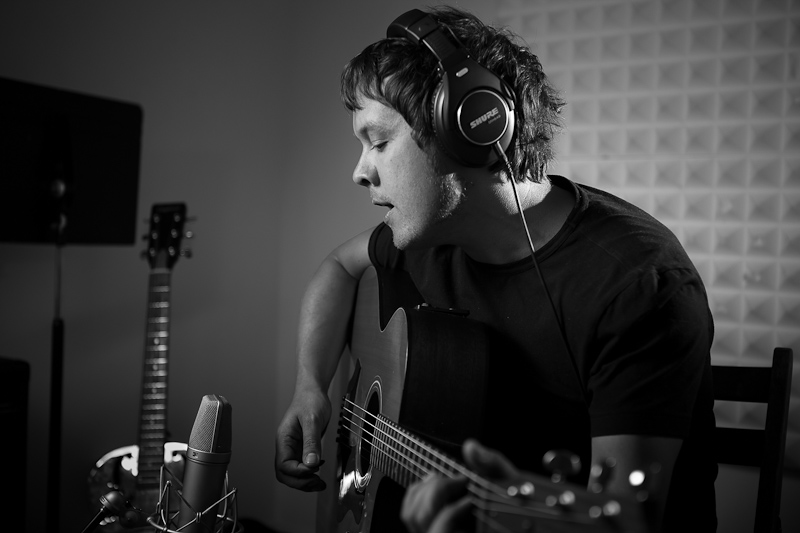 Jon Kenzie, is an accomplished singer-songwriter from Manchester (UK) with his musical roots firmly footed in blues, folk and soul. From reaching No:1 iTunes blues chart position in 2010 with his Northern soul band ‘Beggar Joe’, Jon embarked on producing his debut solo album [Not much technical stuff] in 2012 and following its white label release, has been touring the UK, Europe and the USA promoting it. 2013 has seen Jon traveling America once again, performing in a variety of prestigious venues and festivals such as the SXSW festival in Austin Texas, the Viper room, LA, and Pianos in New York. He also appeared at the Notorious Buskers Bern festival, the Sain Gallen street festival and the Blue Balls festival, Switzerland. This month, as a promotional lead up to his second solo release [Sing A Little Higher], Jon will set out on the road performing in venues and festivals throughout Germany. Jon’s studio life has placed him alongside many talented and prestigious musicians and producers such as; Pino Palladino, Jeremy Stacey, Robbie McIntosh, Spencer Cozens, Roberto Manzin, Kipper Eldridge, Stevie Williams, Eryl Roberts, Ferdinando Arno and Al Stone. Not only familiar to the European gig circuit, Jon is not shy in bringing his art to the street, busking sets to gathering crowds of passersby. With over 7000 independent CD sales, and 8000 digital sales on his debut release, Jon is now self-funding his upcoming second album release “Sing A Little Higher” Recorded live with his Manchester musical collective, (Eryl Roberts on drums/ percussion, Ben Williams on guitar, Matt Owens on Double bass and Justin Shearn on piano) at Conversion Studios, Dorset, Sing A Little Higher focuses on the raw and intimacy of Jon’s vocal and guitar performance. 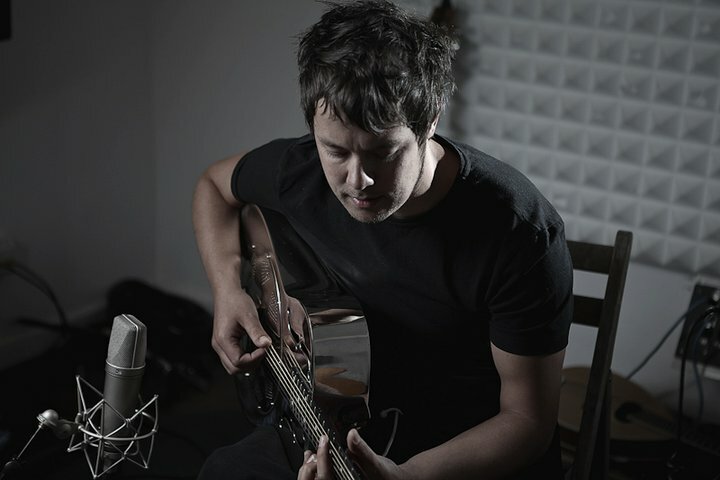 Jon’s music is said to lie “somewhere between Tom Waits and Paolo Nutini” and although hard to categorize, the album provides a fresh take on blues, folk and soul with light hearted themes and lyrics such as “Hang me on the line”, the deeply emotional track “Killing Time” and the classic heartfelt protest of “Puppet King”. “Sing A Little Higher” will be digitally released everywhere on October 22nd 2013.